Mother’s day is in 4 days! For all of you jewelry-lovin’ procrastinators out there, here is a quick round-up of Mother’s day coupons that can help counterbalance paying for expedited shipping. 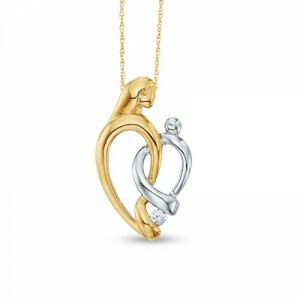 $10 off $100 or more at Zales – enter the coupon code “ZAFFSAVINGS” during checkout. $10 off any purchase over $40 at Novica – enter the coupon code “NOVICA2BK” during checkout. If you know of any more good jewelry coupons to use, please post them in the comments.